On August 22nd the Israeli Prime Minister’s Office uploaded a photo of the James Foley beheading with a claim that “Hamas is ISIS, ISIS is Hamas.” Although it was shared 1,000 times, some reacted with anger at the apparent using of the Foley tragedy to put Israel’s war in the spotlight. The Tweet was deleted and a new version released. Many have found the simple truth of “Hamas is ISIS” an easy way to package the discussion about Israel’s ongoing war with Hamas in Gaza. A Huffington Post piece by Arsen Ostrovsky notes “Hamas and ISIS are two sides of the same Islamic terror coin, yet while the West has rightfully united in condemnation and action against ISIS, it has applied a different standard towards Israel, who has been faced with the incessant terror of Hamas.” At Human Events John Hayward made another point about the slippery slope of Hamas and ISIS terror. “As I’ve said many times, compromise and legitimacy are the meat and drink of terrorists. If they can get a seat at the negotiating table, some recognition that their tactics are understandable or at least excusable, they have accomplished their primary objective, and all that remains is to work out the parameters of their victory.” The “negotiation” paradigm is interesting. Others have asked, why should Israel be forced to negotiate with Hamas if the West won’t work with the Taliban or ISIS? And others pondered whether an Iraqi “unity” government with ISIS would be credible in the West the way the PA is. Fair points. But there is a lot missing. Let’s start with what makes Hamas remotely similar to ISIS. They are both ostensibly Islamist movements, branches of political Islam. 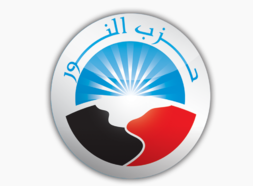 If you want to do a test when it comes to Islamist parties just look at their flags. 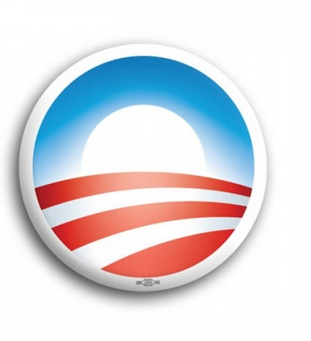 Those that draw their inspiration from Islamism tend to have similar flags. 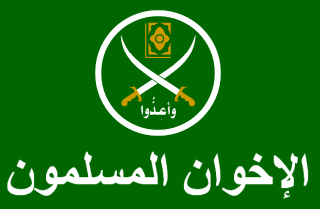 And above we have the Muslim Brotherhood of Egypt, Hezbollah and Saudi Arabia. 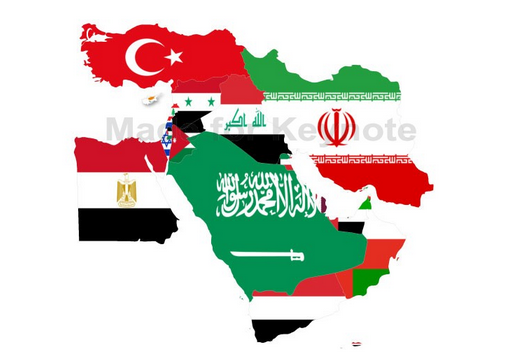 But the prevailing flag style of most Middle Eastern regimes is, as we know, different. They tend to have a tri-color, an ode to their European colonial heritage and an ode to the secular generals who ruled the region beginning in the 1950s and whose regimes remain in places like Syria and Egypt. 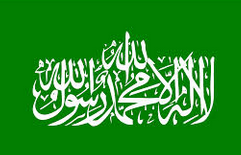 What we see therefore is that the Islamist style flag has tended to be similar. 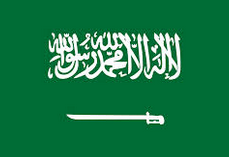 Elements of its religious sloganeering have been incorporated into other flags, such as Iraq’s after 1991 when “God is great” was added by Saddam. But the problem with lumping ISIS in with Hamas is that, despite the obvious religious identification it makes a major misstep in understanding the origins and stated goals of the organization. When Sheikh Ahmed Yassin founded Hamas he clearly laid out, along with the other founders, that it was an arm of the Muslim Brotherhood in Gaza. Over the years Hamas has cultivated friends in the West and among Israel’s academic community; who have in turn supported a view that turns it into primarily a “humanitarian” organization and one that was supported by Israel initially. For instance Tel-Aviv University Professor Daniel Bar-Tal writes “most Israeli Jews do not know that Hamas was originally founded by the Israeli authorities to provide an alternative to the national Palestine Liberation Organization (PLO) movement; most Israeli Jews do not know that Hamas is a religious-fundamentalist movement that also provides welfare, health and educational services to the Palestinian people.” Its founding documents belie that concept, in which its charter declares “fear God and raise the banner of Jihad in the face of the oppressors.” Its charter consists of anti-semitic views even if its leaders have sometimes disowned them. Its leadership is entirely Palestinian: Yassin was from al-Jura north of Gaza and became a refugee in 1948, Khaled Mesha’al is from the West Bank, which he fled in 1967 and Ismail Haniyeh was born in Gaza. Its second tier of leaders have similar origins; Rantisi was from Yibna in pre-1948 Palestine, Ayaash the “engineer” was from Rafat in the West Bank, Jabari, Deif and Shehade were all from the Gaza Strip. But it would be wrong to lump these Salafists in with ISIS either. All sort of Islamist revivalist and political Islamist movements owe their origins to the 18th century as Charles Allen excellently sketched in his book. He showed how the Wahhabi “Ikwhan” fighters who eventually came to rule Saudi in the 1920s, also left behind tentacles stretching all the way to India and an Islamist revivalist movement called Deobandi, based in Deoband in India. But as he showed in his book, while one order such as the Deobandi may support millions of pupils in educational facilities, they don’t all end up as murdering ISIS members. Similarly the massive Naqshbandi Sufi order is primarily peaceful, but does have a militia fighting in Iraq. ISIS leapt onto the scene in the last year, filling a vacuum quickly it established itself astride the Iraqi-Syrian border. It was a sort of metastasized element of the rest of the Islamist elements that emerged from the Syrian rebellion; perhaps in the same way that the Taliban emerged from the Mujahideen fighting the Soviets in the 1990s. And that is the lesson to learn. For each permutation of Salafism and Jihadism and Islamism, there is always something worse standing behind it. The Wahhabis, feared fanatics once, are today fattened sheikhs in Saudi. One supposes that a similar analogy could be made to Europe’s Crusaders. 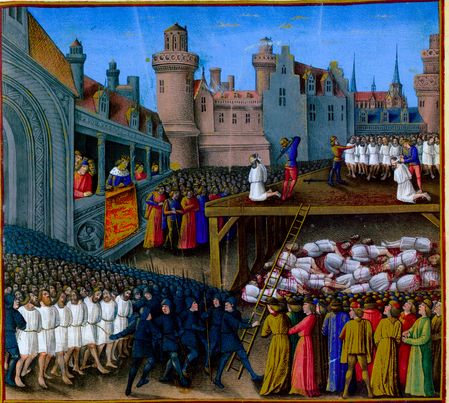 King Richard the Lionheart, often considered “the good king” and an honorable man, ordered the massacre of almost 3,000 Muslim prisoners during his campaign against Acre in 1191. And one wouldn’t say that the Kings of England were like ISIS. Indeed they were not. But the fanaticism of the Catholic inquisition and massacring of Protestants, a fact detailed in Foxe’s book of martyrs in the 16th century, may have echoed some of ISIS views. One has to understand ISIS as a derivation of an Islamist movement cannibalizing itself. Many of its most zealous members come from abroad, some are even converts. 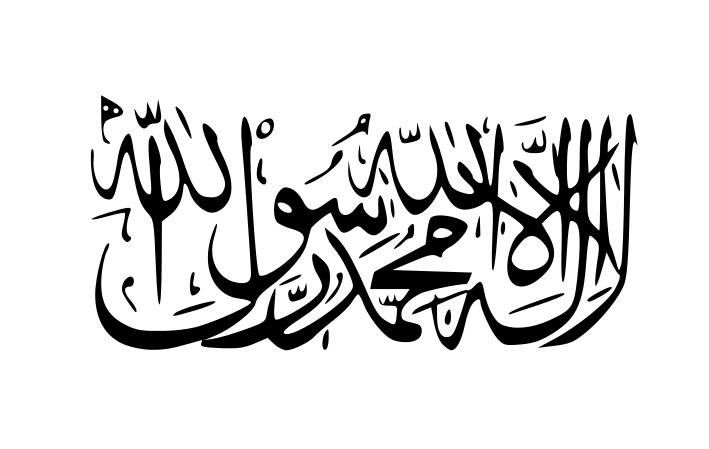 It believes in a global caliphate, like some other Islamist movements. But its extreme tactics mark it, in a way, as Nazism was to fascism, so it is to Islamism. It doesn’t mean there is not some minor point to be made through the “ISIS is Hamas” comparison. But such a comparison only belies a very broad and overly general view, which puts all Islamist groups into an ISIS category. And that, of course, dumbs down the evils of ISIS and, in a roundabout way, may not make an effective way to debate or deal with Hamas. ISIS for its own part has burned Palestinian flags and rejected aid to Gaza. There are unfortunately some in the West who see Hamas as primarily a humanitarian organization, and they even have sympathy or “understanding” for ISIS as revealed at a Bernie Sanders townhall. A more effective way for understanding Hamas must be found. 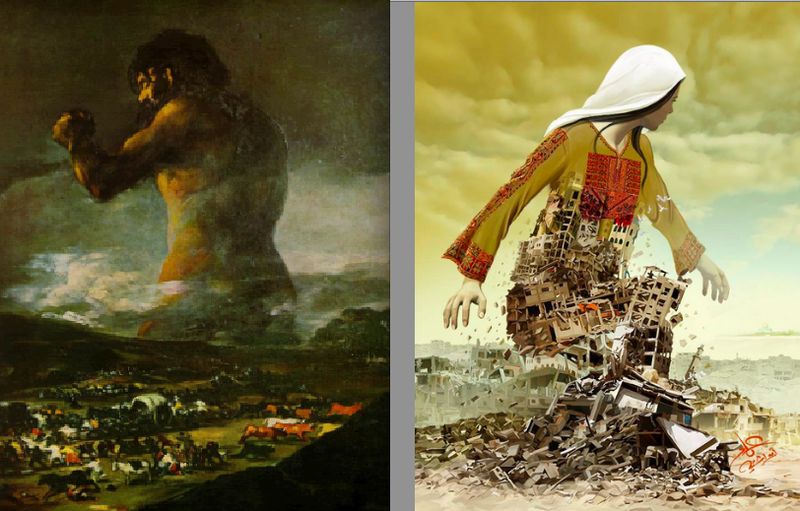 As Imad Abu Shtayyah’s recent artwork about Gaza reminds us, the issue in Gaza isn’t going to go away and is rooted deeply in the people of Gaza who have supported Hamas for years. Ideas about cutting off electricity to Gaza, “mowing the grass” or cutting off food are short-sighted, will not change Hamas or the support it receives and will harm Israel’s long-term goals. While explaining Hamas in light of ISIS to some people may work, the tragedy would be if people who are experts or policy-makers fully believed that. Because with ISIS there is nothing to talk to. 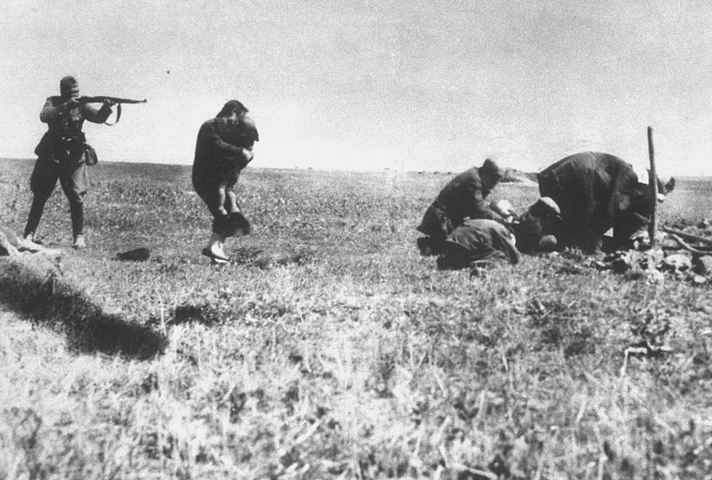 A group whose leaders consist of people from the UK who enjoy cutting off heads, or whose videos proudly show them gunning down hundreds of people and making them dig their own graves in scenes reminiscent of the Einsatzgruppen. Say what you will that this is a comparison that is not fair, i.e nothing compares to the Holocaust, but the actions of ISIS truly are moving in the direction, if they had more power, of ethnic-cleansing, genocide and the like. Of course one might argue that had the Nazis survived they would have “moderated” and indeed eventually something more extreme than ISIS will emerge from ISIS, and ISIS will be the “moderates,” perhaps. But, given all that, Hamas is something different, despite its involvement in some 1,000 deaths of Israelis since its founding. ← How tolerant is “secular Israel” of intermarriage? It is in the nature of radical totalitarian movements to splinter into mutually warring factions, because they are primarily about power, and subservience to someone else’s large, established and ruthlessly conformist movement is, for a certain type of highly ambitious radical, an unpromising route to power. So the various radical Islamist splinter groups will no doubt continue to splinter, ally, break up, make up, and differ bitterly on doctrinal nits. But it’s hard to see why the rest of us should care in the least about these distinctions. Their overall goal is exactly the same: to maximize the scope of their absolute power by killing and terrorizing anyone in their way. The only differences that actually matter are in the range and location of their area of greatest effectiveness, and the resources available to them in the pursuit of their goal. I think that is a very good point. The question is what they seek from power and what methods they use getting there. Seth, you seem to be implying that if Hamas were (God forbid) to succeed somehow in conquering a chunk of Israeli territory, there wouldn’t be anything like the kind of wholesale religious slaughter and panicked flight that we’re seeing in Northern Iraq today. Or perhaps you’re arguing that the radicals of ISIS are constitutionally incapable of “lying low” and reining in their brutality the way Hamas does when it recognizes its current position to be weak–or the way the Muslim Brotherhood did during most of the Mubarak years, or even the way the leaders and membership of ISIS clearly did during their last seven years of weakness in Iraq and Syria. Is either of these positions really your view? I’d argue, to the contrary, that as fanatical pursuers of power, totalitarian radicals are usually quite pragmatic, in the sense that they can recognize and adapt to circumstances of weakness, patiently biding their time and waiting for their chance to seize power, unleash their violence and rule through terror. And I would further argue that Hamas and ISIS differ little in that respect, and that the differences in their current behavior are largely a function of Hamas’ relative weakness compared to the forces arrayed against it, as opposed to ISIS’ standing as the most potent force in its neighborhood right now. Swap their positions in their respective local power balances, and their behaviors, as well, would be exchanged. 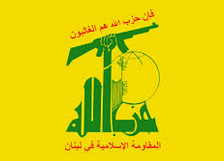 Isis, Hamas and Hezbollah are completely different. And yet the Isis is Western breeding and veiledly supported by the USA and Israel as it is fought by Hezbollah. Blog made to form opinion for ignorant people on the subject.